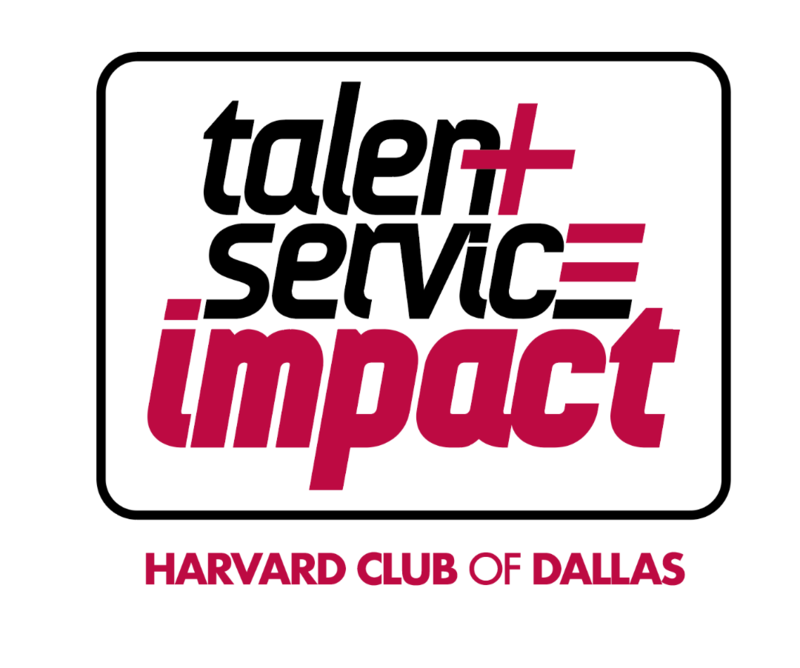 The Harvard Club of Dallas invites the DBC to meet the leaders of some exceptional small to medium-sized local nonprofits for a fun and entertaining evening at the Communities Foundation of Texas (CFT). This mission of this program is to be a catalyst connecting the highly skilled and educated Harvard and Ivy League+ community members to small and medium-sized non-profits that can benefit from these uniquely experienced and qualified alums. Highlighted at the event will be skilled volunteer and board position opportunities where our alums can have a deep and meaningful impact. Examples of volunteer opportunities could include: developing new programs, strategic planning, financial management, teaching, organizing/running initiatives, marketing/promotion, leading IT initiatives, or anything in between. In addition to having time to meet the nonprofit executives and learn directly from them their needs for skilled volunteer and board memberss, there will be a lively and entertaining “Quick Pitch Session” from the nonprofits hosted by Erin Hartigan, Host/Reporter for Fox Sports Southwest. Cost: FREE! There is no fee to attend thanks to the very generous sponsorship of John Willding/Barnes and Thornburg LLP and Dulany Howland/Howland Advisory Corporation. However, please register to attend and we would appreciate your providing your alumni affiliation and/or nonprofit affiliation. Refreshments: Non-alcoholic drinks and heavy appetizers will be provided.